World Gin Day always falls on the second Saturday of June. That means that World Gin Day is TODAY. Hurrah! 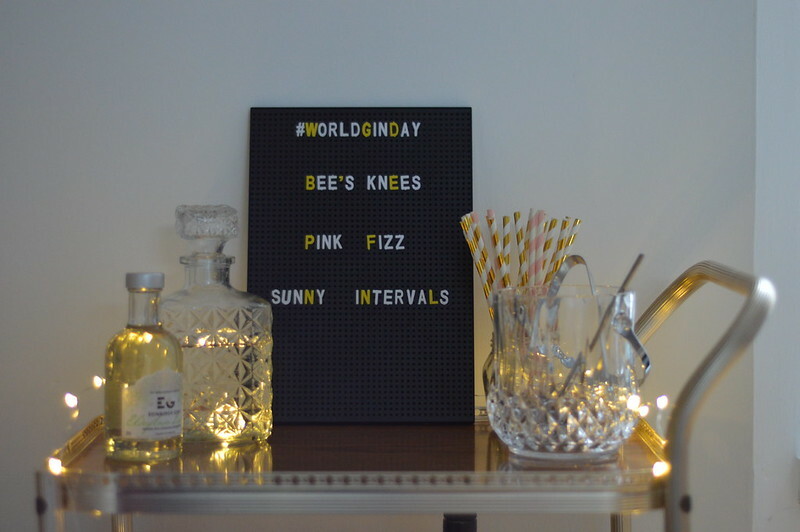 World Gin Day is now in its 9th year and is run by Gin Monkey with the aim of bringing gin lovers and friends together all over the world to celebrate glorious gin. You can get involved on social media using #WorldGinDay or attend a gin day event - events are listed on this map. 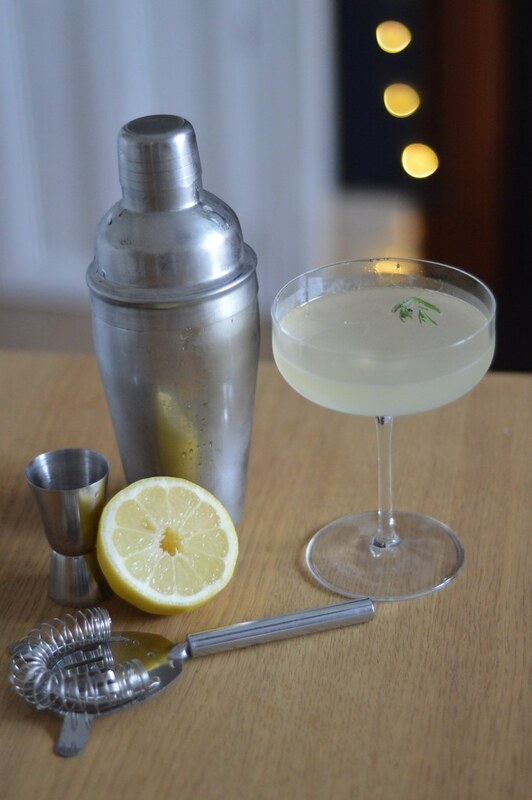 I don't need much of an excuse to indulge in my favourite tipple but I'm jumping on the World Gin Day bandwagon and sharing some of my favourite gin cocktails today. 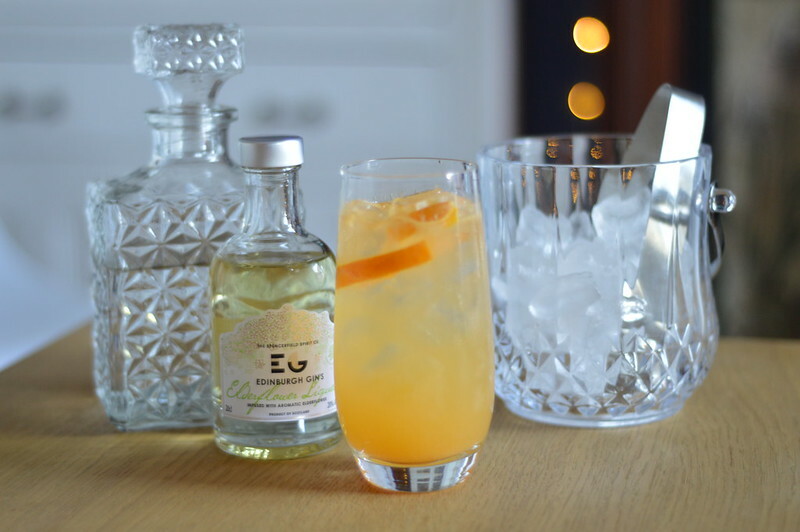 I love a classic G&T but cocktails are great for entertaining or a special occasion and you should really go all out for gin day. 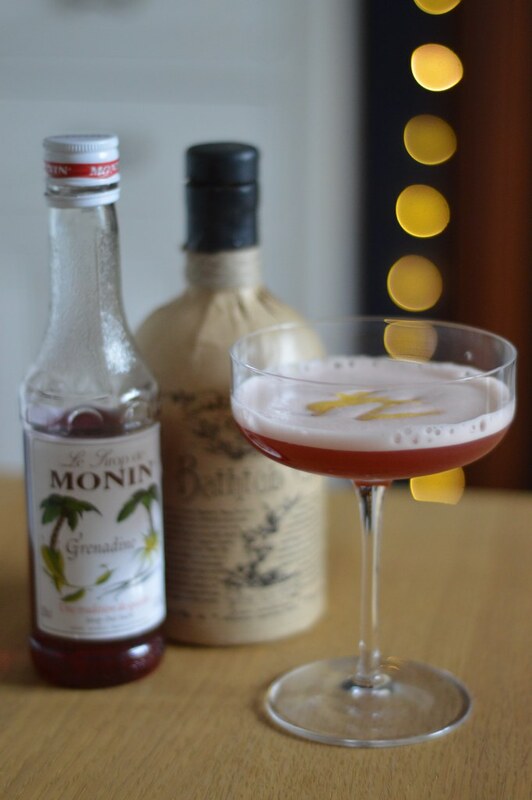 The three cocktails below are some of my favourites and are easy to create at home with limited ingredients. It's as easy as putting all the ingredients in a cocktail shaker with ice and shaking hard for 30 seconds. Empty the ice and shake again to froth up the egg white, pour into a cocktail glass and garnish with some lemon zest. I saw Edinburgh Gin everywhere on my holiday to Scotland but as we were travelling around by train with a backpack I didn't want to buy souvenirs and have lots of lovely Scottish gin weighing me down. I placed a big order of Scottish gins that I enjoyed whilst on my holiday when I returned home and this eledflower gin liqueur was one of them. It's amazing but I wasn't sure how to use it other than in a G&T. 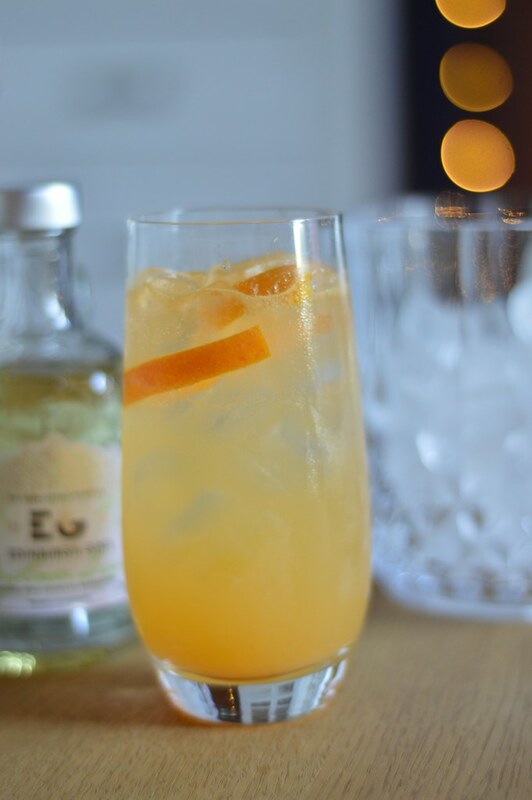 The cocktail below is really refreshing and a summery way to use the liqueur. Add all the ingredients to a tall glass and stir, fill glass with ice and add a splash of soda water. You can garnish with a lemon or orange twist. Easy peasy. 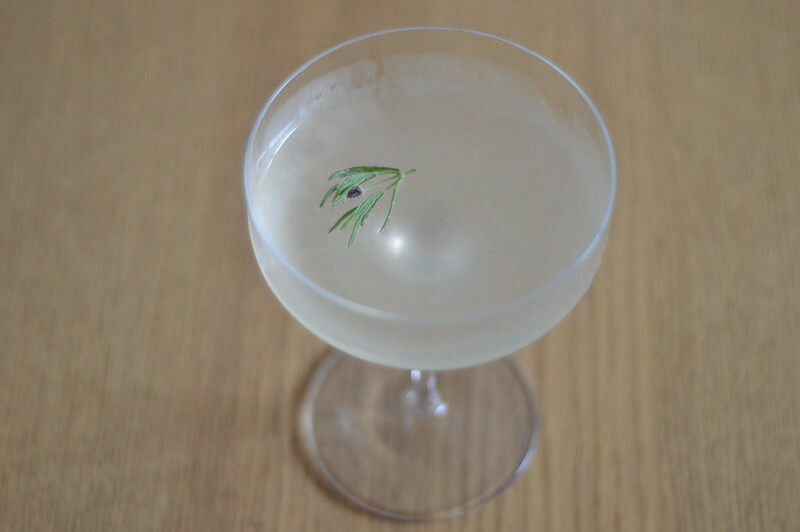 The Bee's Knees is a very easy cocktail to create from the Prohibition era. It is believed that the drink was concocted to mask the smell of the pungent bathtubs gins brewed illegally at the time and to make it more palatable. This doesn't require any specialist ingredients and couldn't be simpler. Shake all of the ingredients together with ice and strain to get a clear and crisp drink. I garnished this with some lavender from my garden but you can use lemon or thyme. You could also experiment with different types of honey like orange blossom.